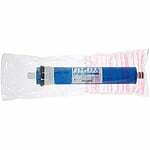 Dow Reverse osmosis replacement membranes remove all contaminants in your water. 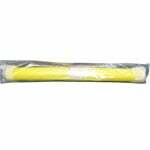 Dow RO membranes are cheaper than most replacement membranes and fit in many different systems. 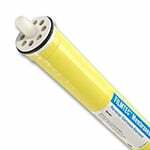 The Filmtec TW30-1812-50 is a 50 Gallon per Day Reverse Osmosis Membrane. 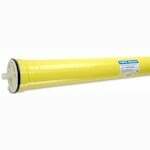 This membrane fits Aqua Flo RO System E50TFC-3SF and others. Part number 92035. 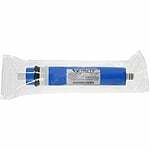 The Filmtec TW30-1812-24 RO Membrane is a 24 GPD Thin Film Composite reverse osmosis membrane. 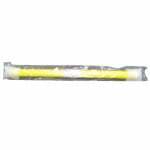 Dow Filmtec Part number 93430. Replaces 1220189. 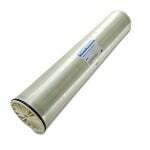 The TFM-36 Membrane by Desal is a 36 Gallon Per Day, thin film composite, Dry Membrane that can be used in many reverse osmosis systems. Also known as part number 1220190. Serial Number 3997281. 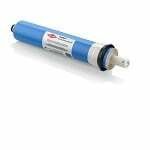 The Filmtec BW30-4040 Brackish Reverse Osmosis Membrane is an excellent choice to use in many brands of industrial reverse osmosis water filtration systems. 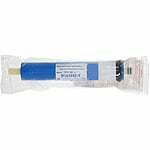 The Dow Filmtec XLE-2540 RO Membrane TFC 850 GPD is a reverse osmosis membrane element with long lasting and reliable performance. 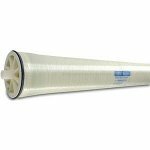 This RO membrane achieves higher system performance by running at low applied pressure, which also reduces costs.